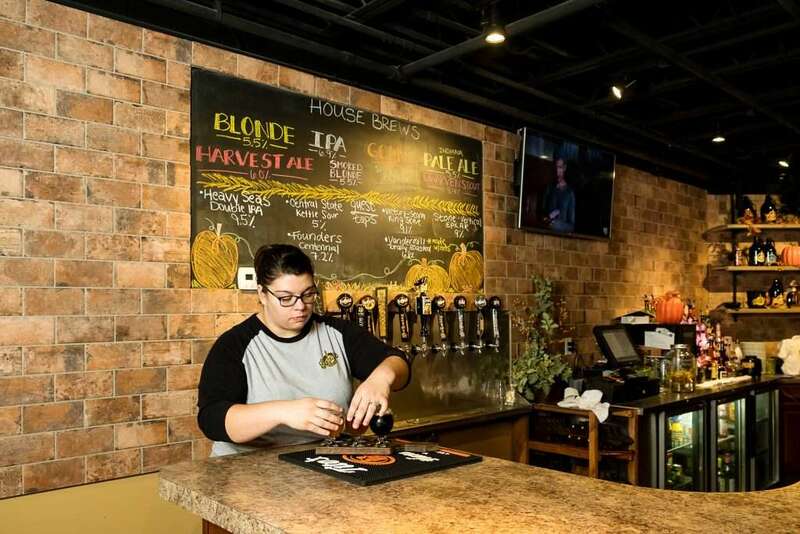 This brewery and pub feature Indiana microbrewed beers on tap as well as house-brewed beers including a wheat, blonde, IPA, and a porter. 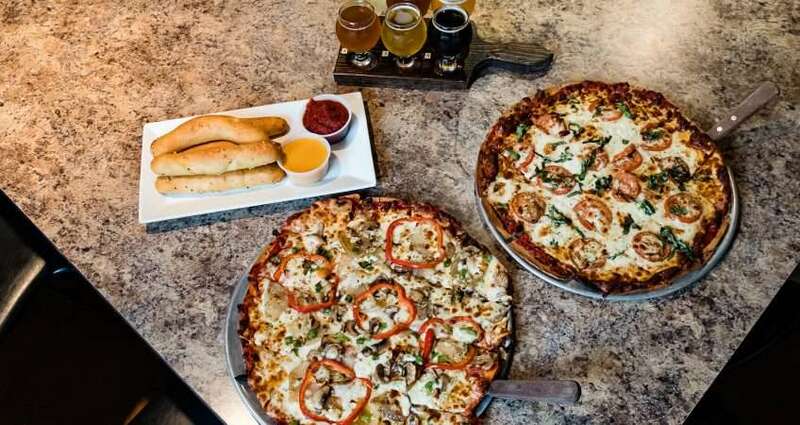 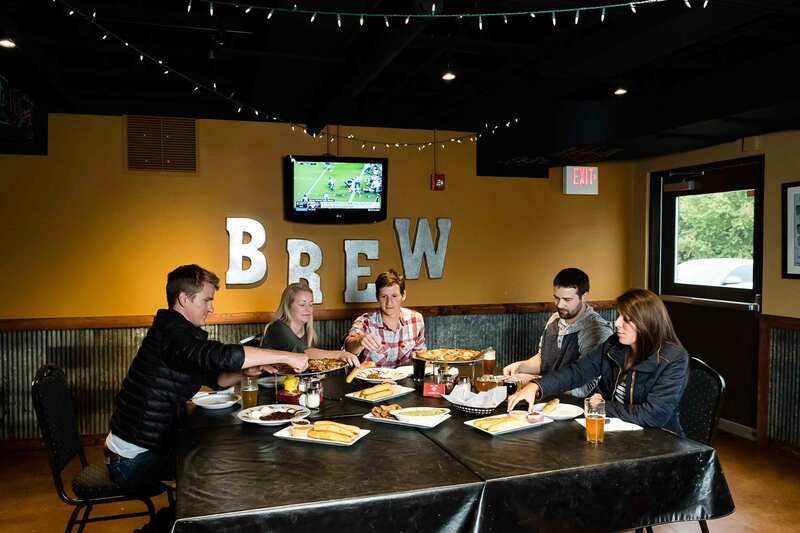 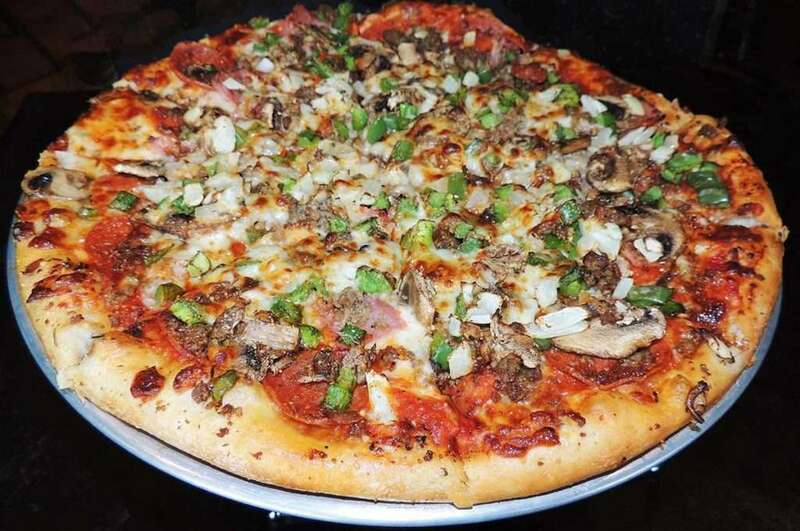 Enjoy a full bar menu with specialty drinks, appetizers, pizza, salads, and more. 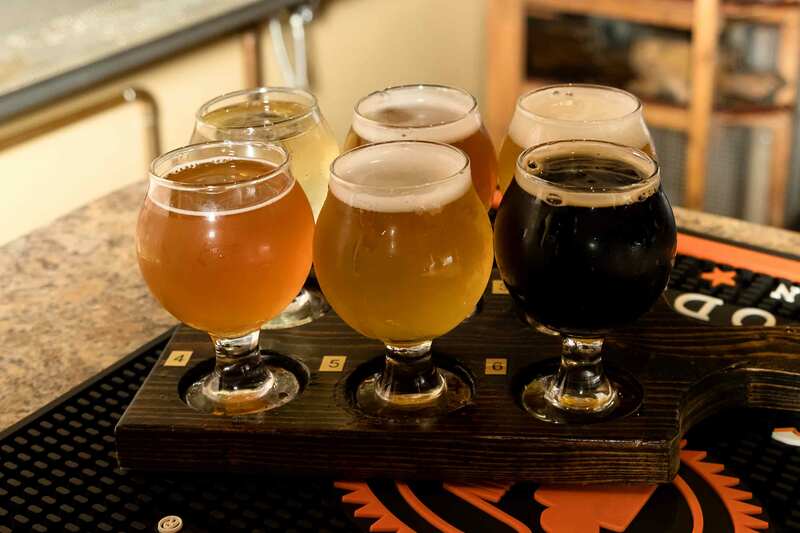 You can find their house-made canned beers for sale in locations throughout the region.